Garlic hails from the same family as onions, and it contains rich doses of allicin, a powerful active ingredient that aids the body in eliminating bacteria and infection from the body. Researchers attempted to study these claims by providing 146 participants with a garlic extract or a placebo for a period of 12 weeks. The results revealed that the participants who consumed garlic cut down their risk of catching a cold by a whopping two-thirds. 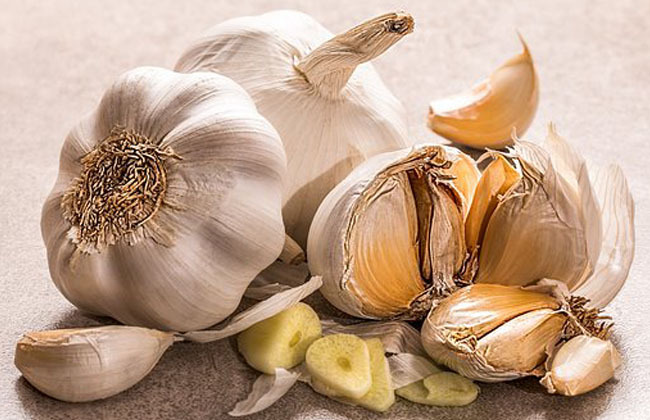 Multiple other researches reveal that individuals who consume more than six cloves of garlic each week end up reducing their risk factors of developing colorectal cancer by an impressive 30% and the risk of developing stomach cancer by a whopping 50%. Besides, garlic adds such a savoury taste to any given recipe, and if you store some crushed garlic in a jar, you can add to your meals for several weeks. For optimal results, be sure to consume at least two cloves of garlic each day. 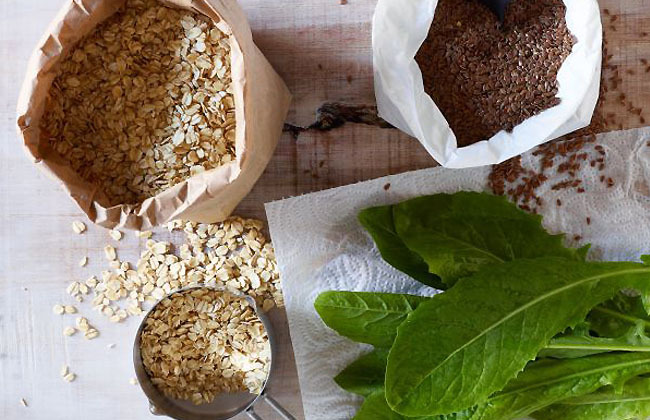 Oats and barley are highly nutritious and healthy grains for they are packed with rich amounts of beta-glucan, a powerful variety of fiber that boosts impressive antioxidant and antimicrobial properties that are even stronger than those of Echinacea. Research reveals that the consumption of this nutrient amongst animals tends to make them less vulnerable to the symptoms of influenza, anthrax and herpes, and amongst human beings, it speeds up the healing process of wounds, enhances the immunity, and even aids in improving the effects of antibiotics. Be sure to consume at least three servings of whole grains each day.